Those Swedes sure do love to organize. Flip through any edition of the IKEA catalog, and the first impression you'll likely get is: a place for everything, and everything in its place. But don't our cluttered, modern, go-go-go lifestyles make it seem impossible to live up to this standard? 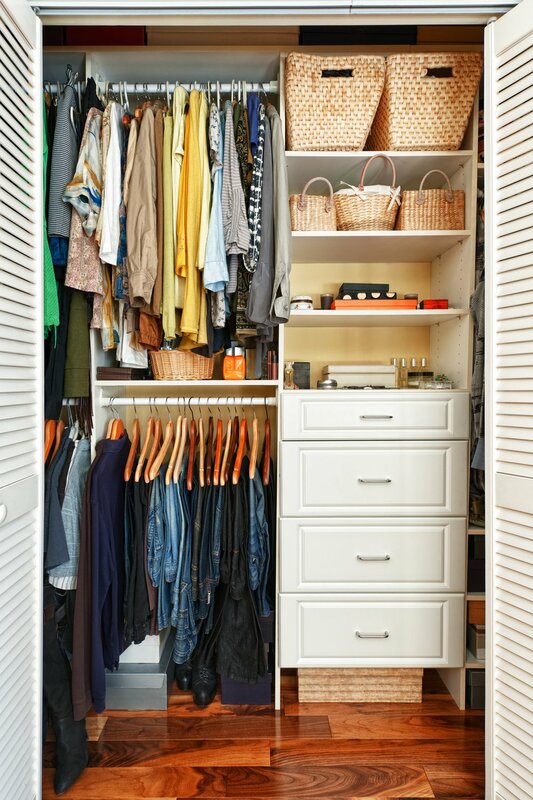 Most especially in that most dreaded place in our homes --- the closet. Chances are, if you're a Curbly reader, you love organization just as much as we do. And you may need a little help figuring out how to make your closet system work for you. That's why today we are talking all about how to design the closet of your dreams using IKEA closets. Magnetic knife racks are an excellent way to save space in the kitchen, but you might not realize that they're great for organizing far more than just knives. After finding all of these creative magnetic knife strip organizing ideas, now I want to add a few to practically every room in my house. I pull on my shoes, search around for my keys, and realize I didn't put on my earrings yet. And as surely as I know that the bus is always running late, I know that I can't find the pair of earrings I want to wear. Is it just me, or is jewelry one of the hardest things to keep organized?? Click through to see how I made this necklace and earring organizer! It's the end of the month, and if your lease is up and you haven't renewed, that means it's time to move! 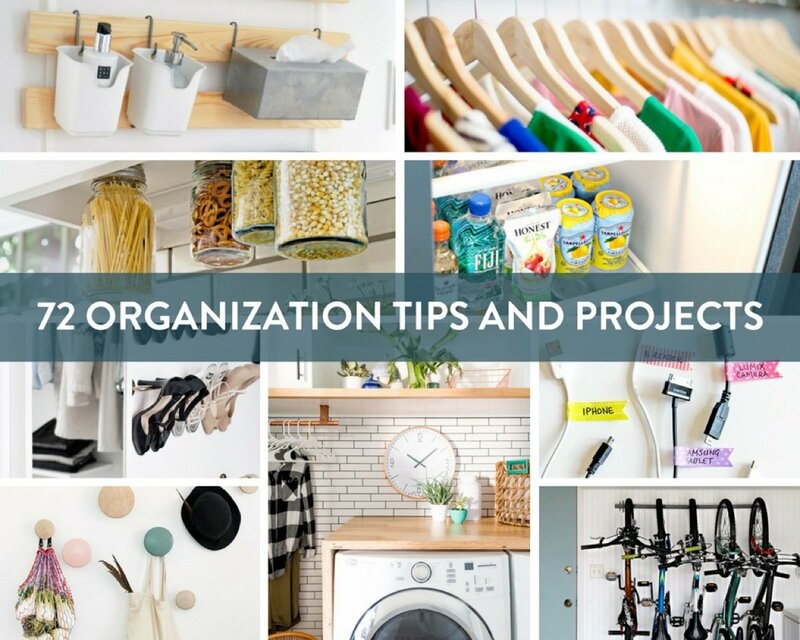 When relocating to a new apartment, you likely have a million things on your to-do list. Between trying to secure a rental truck on the same weekend everyone else is, and sweet-talking your friends so they'll help you haul all your stuff, the last thing you want to think about is cleaning. However, you don't want to forget about your precious security deposit! 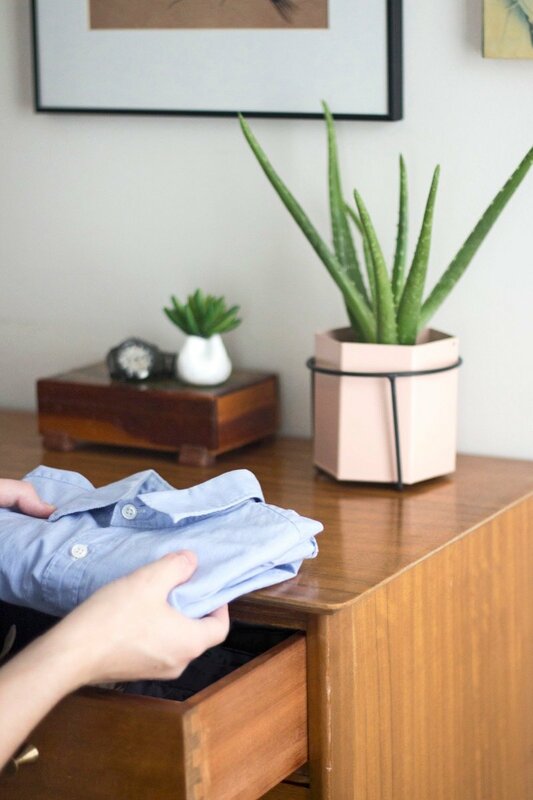 Your old digs needs to be spick and span if you want to get back every cent of your deposit. Read on for the common areas that are often overlooked or under-cleaned when renters are doing their final move out cleaning. You might know my wife, Alicia, from her amazing room makeovers here on Curbly (seriously, check out her work on the 2017 Curbly House - it's awesome). But unless you've been following along really closely, you might not know that she's also an entrepreneur. Last year, she and her business partner started a women's clothing called Niche. They have put on several pop-up shop events here in St. Paul, and have also opened a bricks-and-mortar shop in northern Minnesota. With Niche growing so much over the last twelve months, Alicia has barely had time to keep up. One of the things she's always looking for is stylish, simple, and affordable ways to show off their inventory. 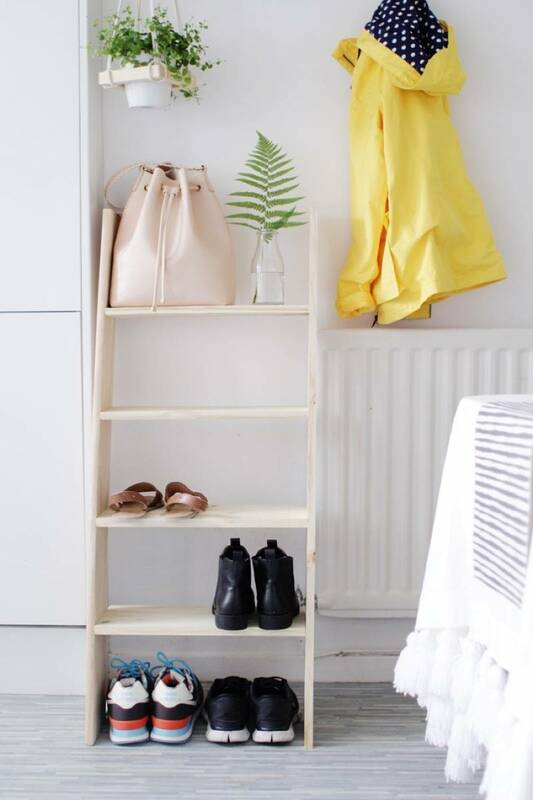 There's no shortage of shoddy and uninspiring rolling clothing racks available to buy online. But I thought we could do better. Trends go in and out of style faster than the blink of an eye, but some stay longer than others. And there's one that seems to be standing the test of time... dark, deliciously moody floral patterns. They've been a mainstay on the runways, in homes, and they're even popping up in DIY projects all over the web. So today we're sharing some inspiring home decor-related examples of this unique trend. There are points in my life where I stop and say to myself, Now I feel like a real adult. Like when I bought my first car, or when I took that car for its first oil change. Or when I opened a savings account, or purchased my first washer and dryer. Or like when I learned how to fold a fitted sheet properly. 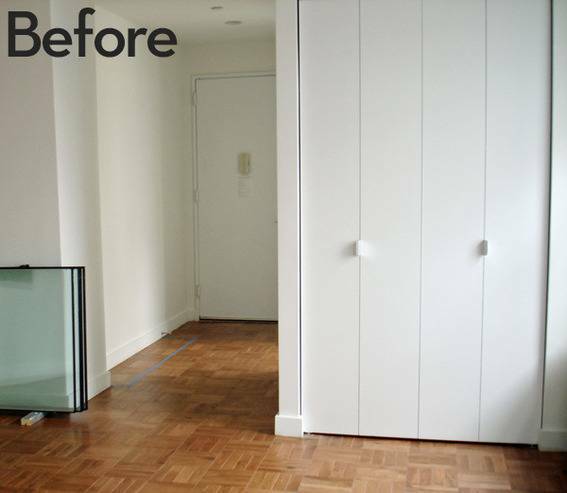 These homeowners needed closet space since their Victorian didn't have a single closet. But the solution they came up with was unexpected - they created an open closet on one wall of their bedroom! Keep reading to check out their stylish open wardrobe area.